You know, when you look at your bag of cute little multi-coloured beets – from the farmers' market, no less – and catch yourself thinking that you've already eaten enough roasted beets this month? And then you realize it just officially turned autumn four days ago and you'd better buck up and deal with it because these beets aren't going away for at least two more seasons? Right, so that's how I felt while I was contemplating dinner tonight. Whiny and spoiled, with an over-abundant supply of baby beets. Until I remembered this recipe I'd just read about for beet hummus. Like magic – like all the vitamins I would probably ingest from these very beets had already got to work – I perked right up. It's practically electric pink! Just the thing to cheer you up in the fall. And the winter. And the spring. Also, it tastes like it looks: bright and smooth and I-need-more-on-my-cracker-right-now-ish. The original recipe calls for pine nuts, but I only had pecans – which I roasted first – and threw in. Having tried it this way, I don't think I'll be able to try it any other. 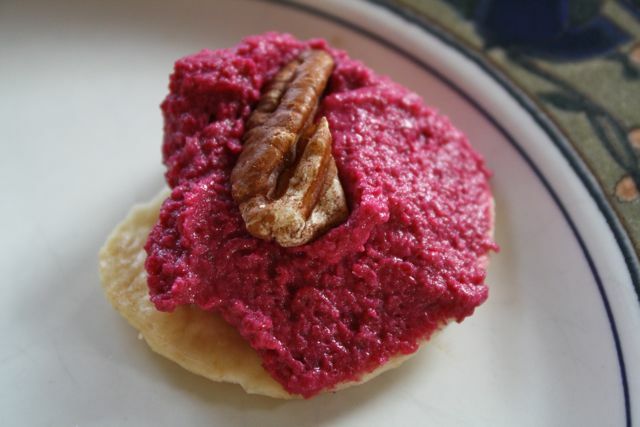 And if you save a few extra pecans, you can put them on random beet-hummus-crackers to make little nut buttons. How cute is that? 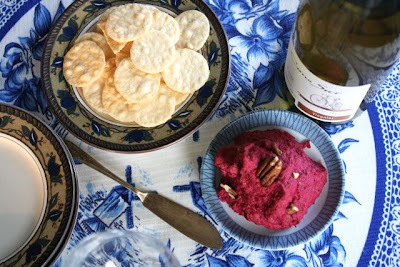 Beet hummus: the cure for beet fatigue. *Beet fatigue is a more specific symptom of root vegetable fatigue. It should not be indulged until the spring greens start shooting up. First, roast the beets. Heat the oven to 350 degrees Fahrenheit. Wrap each beet in aluminum foil and put it on a casserole dish (in case it leaks bright red beet juice into your oven). Roast 25 - 35 minutes, until tender and you can poke a sharp knife through them easily. Let them cool, then dice them. While the beets are cooking, you can roast the pecans in the oven. They should take about 8 minutes – keep a careful eye on them. (Nuts love to burn!) Set a few aside on a plate. Put the diced beets, roasted pecans (except the ones you've set aside), chickpeas, tahini, garlic and lemon juice into a food processor. Blend or pulse until smooth. Taste and add salt and pepper. Add the smaller amount of the olive oil and blend. Taste. If it's not loose enough, add more oil. Once you've got the right texture, taste again and add more salt and pepper if necessary. Don't be shy with the pepper and salt: they help temper the lemon and garlic (and salt tastes good!). Spoon onto a serving dish and poke a few pecans on top, if you're feeling artsy. Serve with crackers. Keep extra hummus in the fridge. 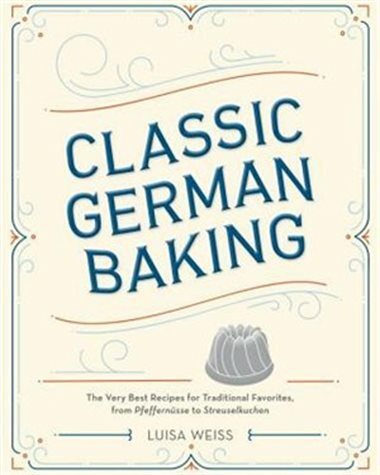 *I used kosher salt, but you can use whatever you like. PINK! I've never had beet hummus--what a great idea! 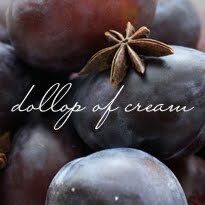 I know - I wish I could bottle this up and make a pretty dress from it! 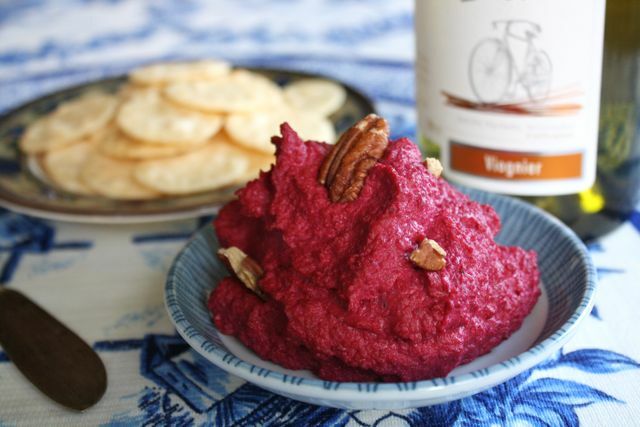 Love the beet hummus idea, Stephanie! can't wait to try it, which will be very soon. :) Thanks. Oo! Corey loves beets. I've never had them. I think this weekend calls for an adventure date with him - going to the market to buy beets and making this beet hummus. I'll let you know how it goes!! Thanks for the idea! Never had beets! And you're from a Prairie province, where all root vegetables flourish?! I hope you really like them. Hummus is a good way to introduce yourself, I think -- have fun on the adventure date!